/ Modified feb 25, 2016 4:19 p.m.
Can Early Childhood Education Improve Business Community? 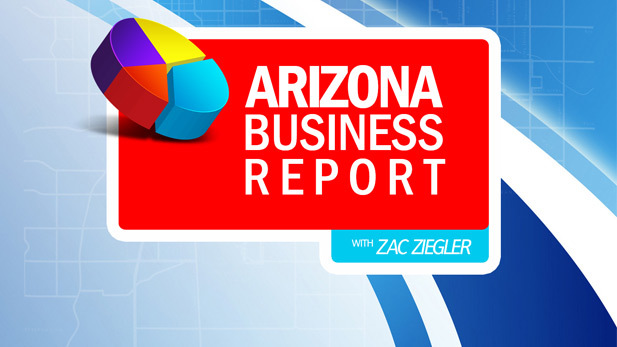 On the Arizona Business Report AZPM's Zac Ziegler speaks with United Way of Tucson and Southern Arizona Chief Impact Officer Lavonne Douville and pediatrician Dipesh Navsaria. Dr. Navsaria was the keynote speaker at The United Way of Tucson and Southern Arizona's 11th Business Leaders for Early Education Breakfast. The event brings business leaders together to learn about the economic and social benefits that accompany early childhood learning. Navsaria and Douville discuss goals for the event and how early education can better prepare a child to enter the workforce as an adult.